If you want to delete Garmin Express on your Mac because you wish to clean up your computer or for any other reason, read on to learn how to uninstall Garmin Express on Mac. 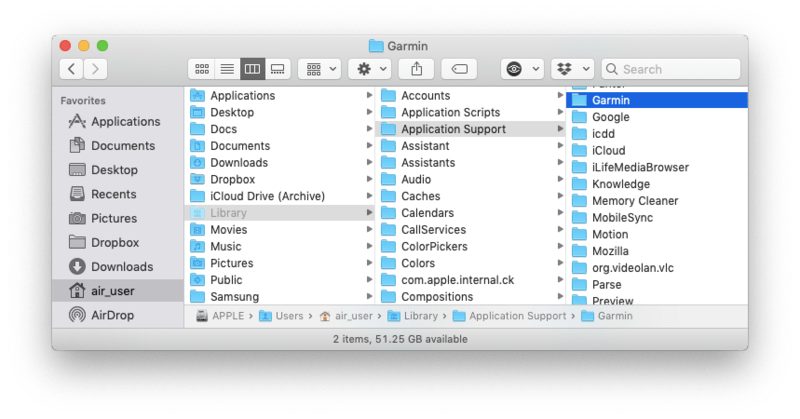 Open the Applications folder in Finder → select the Garmin Express.app and drag it to the Trash. To get access to the user’s Library folder, open Finder → in the menu bar click Go → Go to Folder → in the window that appears, type ~/Library and click Go. 5. 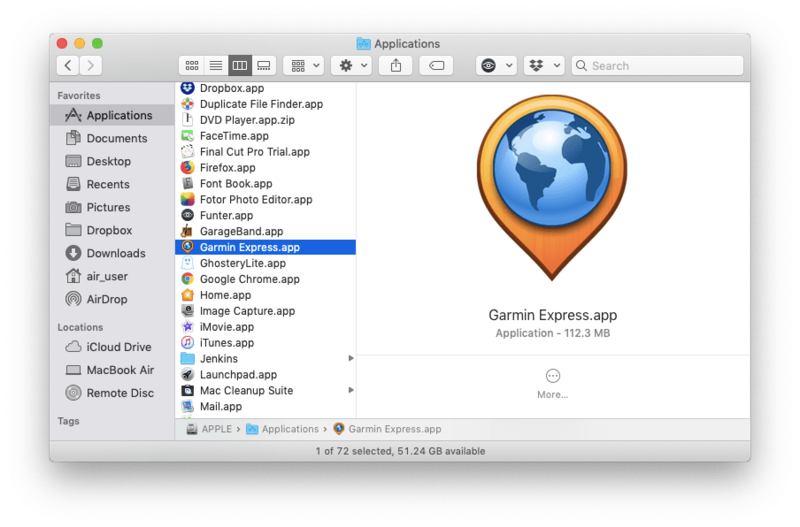 Empty the Trash bin to complete the full removal of Garmin Express from your Mac. Select Garmin Express from the list in the Applications tab. All its useless service files will be selected at once. Click Uninstall. Review the files you are going to delete and click on the Remove button. 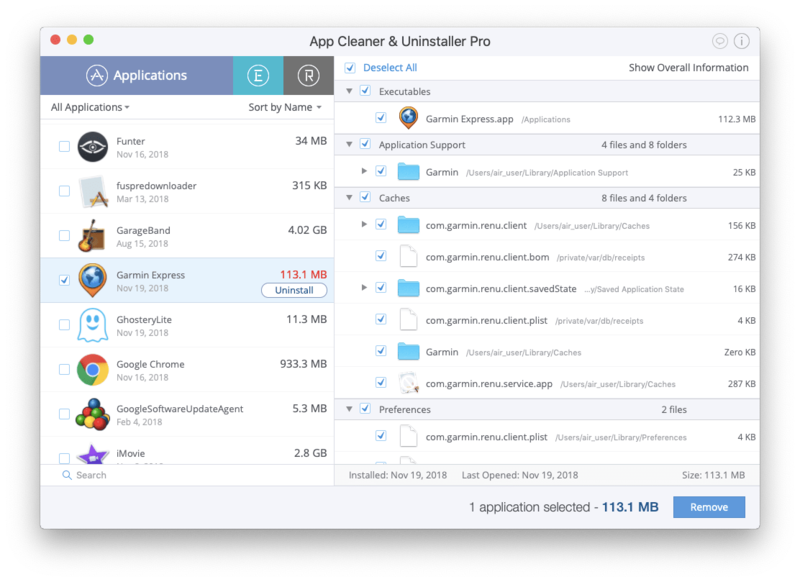 By default, App Cleaner & Uninstaller removes apps to the Trash. 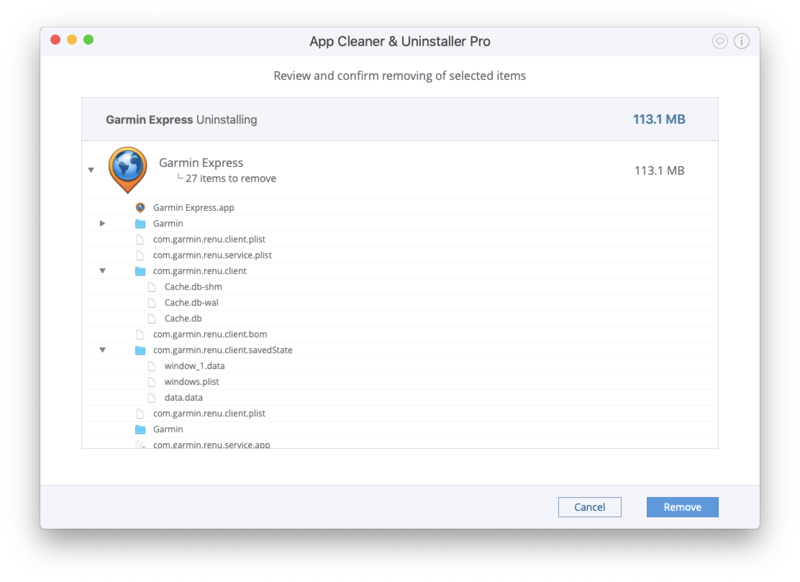 So to complete the Garmin Express app uninstallation, don’t forget to empty the Trash. Now you know two methods of uninstalling Garmin Express on a Mac. As shown above, applications create service files and store them on Mac’s hard drive. But depending on the version of your application, the options you used, and how long you’ve used it, Garmin Express creates tons of additional files. 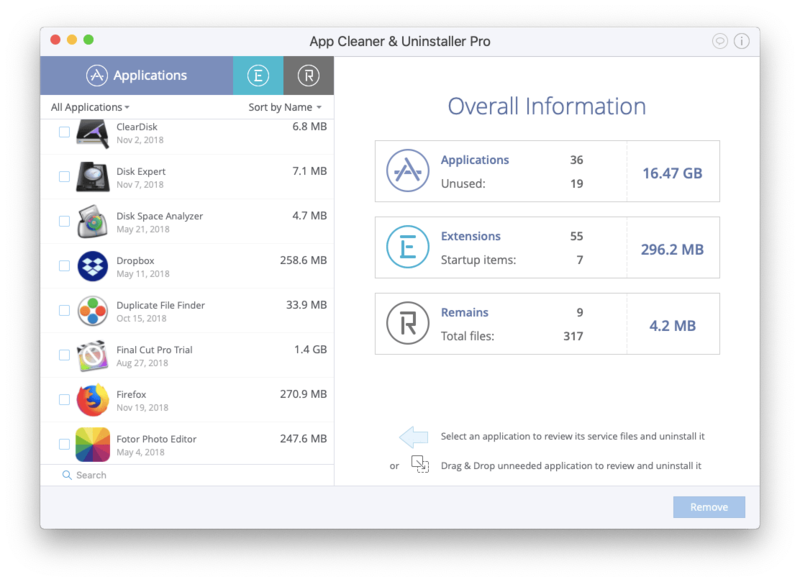 Therefore, we recommend using App Cleaner & Uninstaller, which helps to completely get rid of useless applications and their service files.